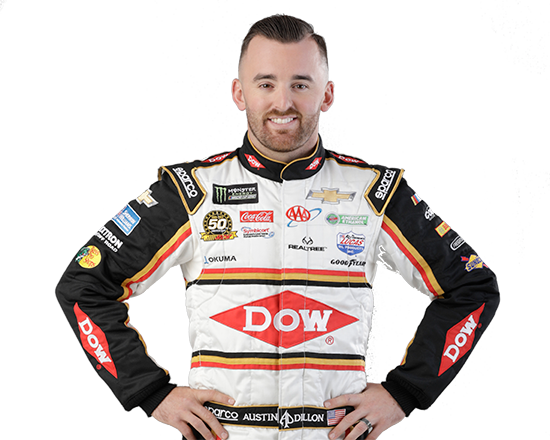 One week after Austin Dillon returned the Richard Childress Racing No. 3 Chevrolet to Victory Lane in the Daytona 500, Kevin Harvick honored Dale Earnhardt after winning the Cup Series race at Atlanta Motor Speedway by putting three fingers out the driver side window and saluting the crowd. The victory was 17 years after Harvick’s first win for Richard Childress Racing in the No. 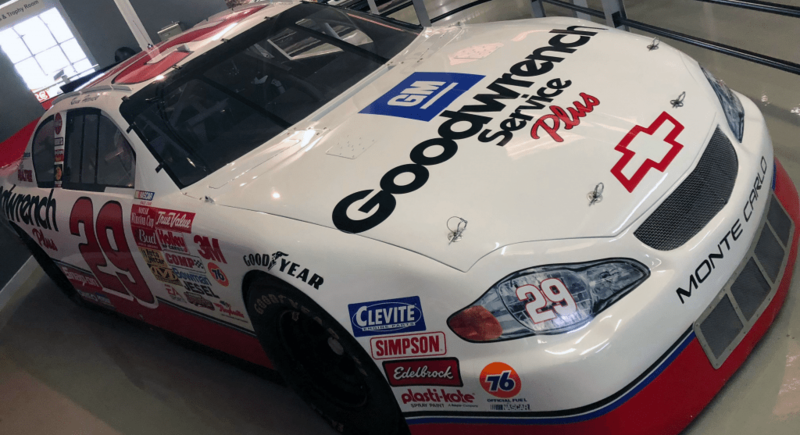 29 Chevrolet, which came three weeks after Dale Earnhardt’s untimely death in 2001. On that day, March 11, 2001, Harvick’s white No. 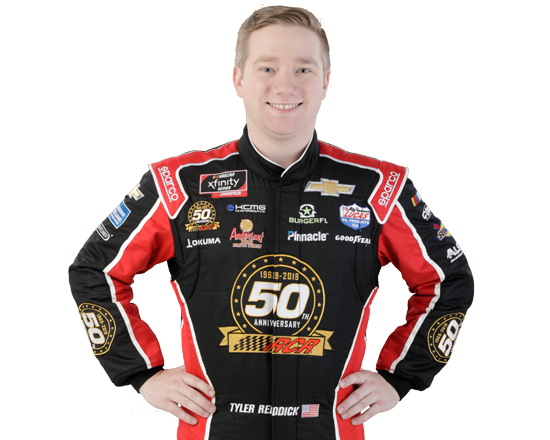 29 RCR Chevrolet narrowly edged Jeff Gordon’s No. 24 Hendrick Motorsports Chevrolet by 0.006 seconds to take the dramatic victory. In the third race since Earnhardt’s passing, Harvick gave RCR something to celebrate by returning his team to Victory Lane. That No. 29 Chevrolet now calls the Richard Childress Racing Museum home. Harvick’s 0.006 seconds victory over Jeff Gordon in 2001 at Atlanta Motor Speedway was an important moment in RCR’s history, following the tragic loss of Dale Earnhardt. However, even more amazingly, Harvick’s finish with Gordon in 2001 was a near mirror image of Earnhardt’s victory over Bobby Labonte one year earlier at the same track. 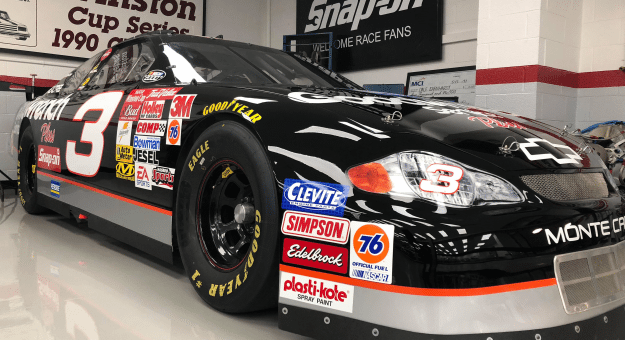 In similar fashion, on March 12, 2000, Earnhardt’s black No. 3 RCR Chevrolet edged Labonte by 0.010 seconds to score the win. During that race, Earnhardt’s RCR teammate Mike Skinner was the class of the field. 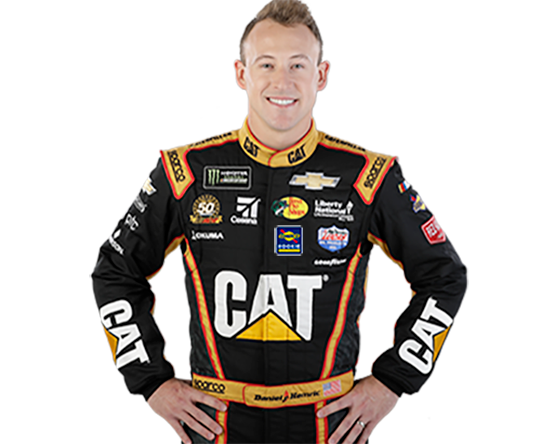 Starting 14th, the No. 31 RCR Chevrolet took the lead for the first time on Lap 38. Skinner would go on to lead eight times for a total of 191 laps. When the caution flew with 27 laps to go, the field tightened up after a round of pit stops and the final run to the checkered flag appeared to be a three-car battle between Skinner, Labonte and Earnhardt. However, with 20 laps to go, Skinner’s motor gave out, sending him to the garage, bring out the final caution of the day and setting up a 13-lap run to the finish. One year earlier, Earnhardt won at AMS by a razor-thin margin, too. Earnhardt got the jump on the restart, but Labonte was always within striking distance. With Earnhardt’s black No. 3 Chevrolet pinned to the bottom of the racetrack, Labonte used the high line to get his runs and try to time his pass just right. Yet on the last lap, Labonte was able to muscle his way to the bottom groove in Turn 3 and 4, pulling alongside Earnhardt. As they worked through the tri-oval the two cars were nearly even as the checkered flag flew. Despite a few seconds of uncertainty, NASCAR declared Earnhardt the winner and the No. 3 RCR team began celebrating on pit road. The victory remains one of NASCAR’s closest finishes. The car Earnhardt drove to earn this iconic victory over Labonte in 2000, Chassis No. 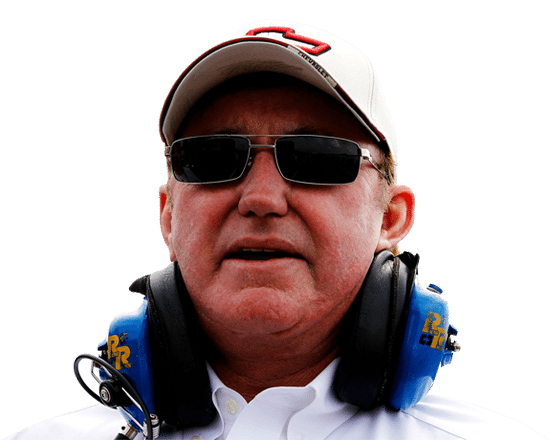 60, now calls the Richard Childress Racing Museum home. Hanging on the wall next to the car is the banner given to the team for scoring the win. 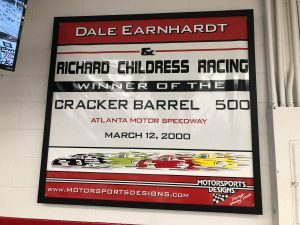 In addition, the Richard Childress Racing Museum also has both Earnhardt’s March 2000 Atlanta trophy, as well as Harvick’s March 2001 Atlanta trophy on display.